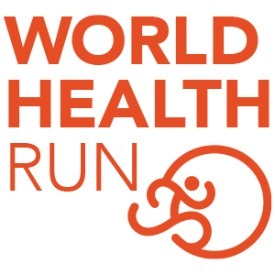 WORLD HEALTH RUN/WALKs are scheduled all across the U.S. and around the WORLD, including this one in Chicago, IL. 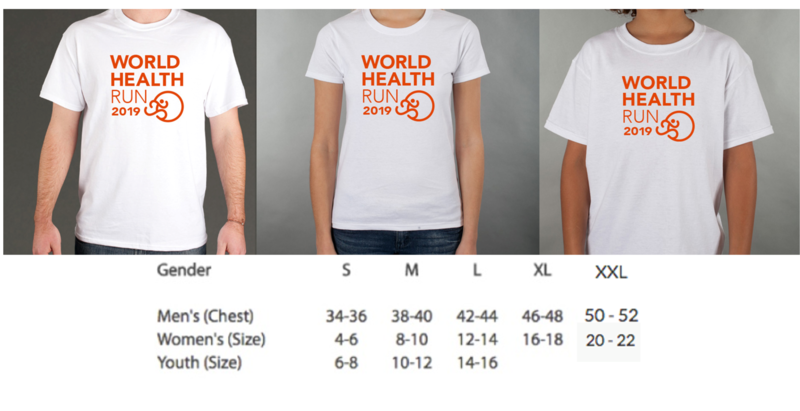 Registrants and volunteers will receive an email in early March that will contain the World Health Run – Chicago, IL location and details on where and when you can pick up your packet containing your bib and run shirt. If you would like to become the World Health Run – Chicago, IL coordinator or assist with event coordination, please register to volunteer and someone will be in touch with you soon. 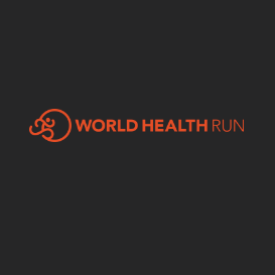 If you would like to become the World Health Run – Chicago, IL host or assist with event coordination, please register your organization here.